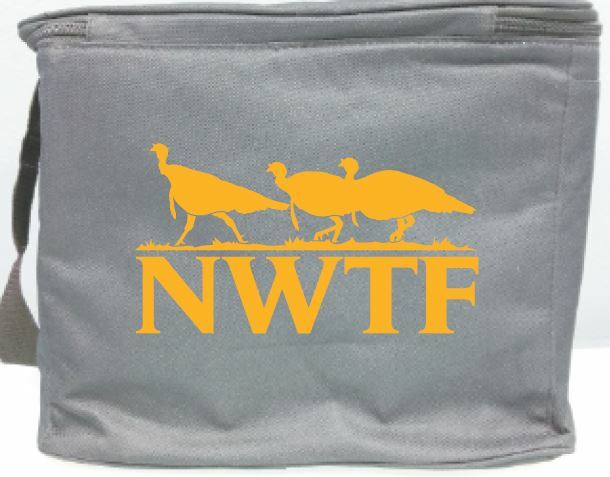 Looking for the perfect promotion or employee gift? Look no further! Scott Banasky Promotions specializes in custom engraving on any of our Browning knives or products. 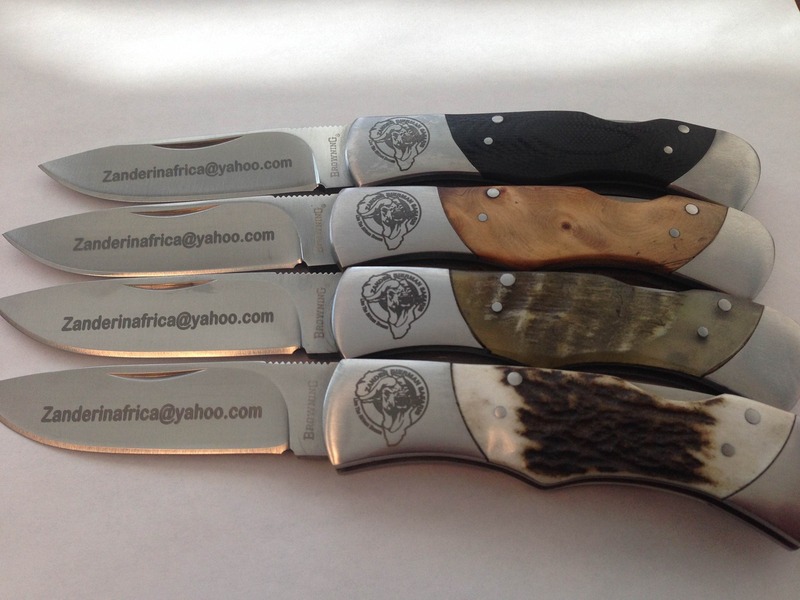 You can have your company logo or name engraved on the blade or handle (depending on the knife you select). Our prices listed on our website include engraving. Are you excited yet? Ready to order? Contact Scott at scottbanaskypromotions@gmail.com or (801) 232-9572 to order yours! 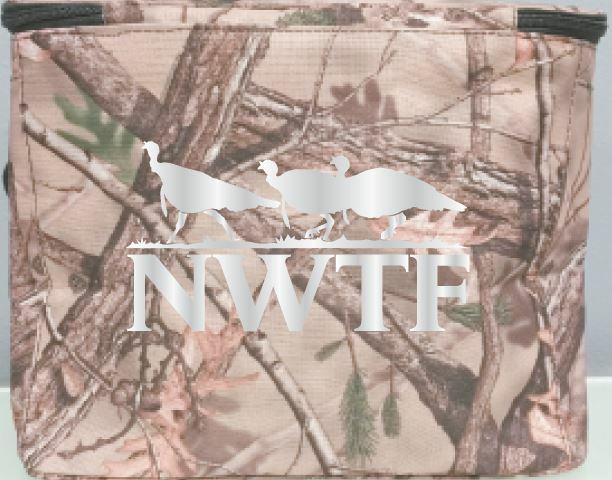 Here are some samples of the coolers and sharpeners that were recently done for the National Wildlife Turkey Federation.